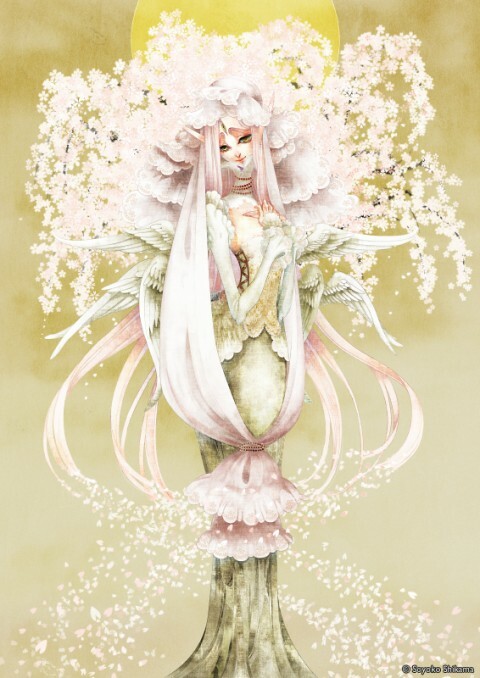 DENKI-MIRAI has been appointed to represent Soyoko Shikama, an award-winning Japanse illustrator. Born in 1980 in Shiga prefecture. After graduated from design department of Seian University of Art and Design, she worked as a graphic designer at design studio in Tokyo, and started her career of freelance illustrator in 2007. She has two different style of illustrating. One is manga-style, and the other is art-style with sacral motifs such as angel. For further information about Soyoko Shikama, please visit HERE. Copyright © Shikama Soyoko All Rights Reserved.